Our most popular special reports...now yours for free. No strings attached. Happy reading! 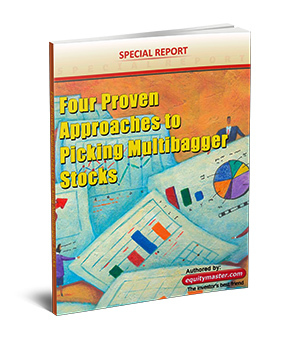 Download your FREE report now and discover Zero to Millions the 1-Page Investment Strategy for Market Crushing Returns. Simply enter your email address in the box below and click 'claim my free report'. Plus, you'll also receive a free-for-life subscription to our extremely popular e-newsletter - Profit Hunter. Download your FREE copy of this special report India's Balance Sheet Has A Rs 24 Lakh Crore 'Hidden' Hole Here's How It Could Ruin Your Future. Simply enter your email address in the box below and click 'claim my free report'. Plus, you'll also receive a free-for-life subscription to Vivek's extremely insightful e-newsletter -Vivek Kaul's Diary.